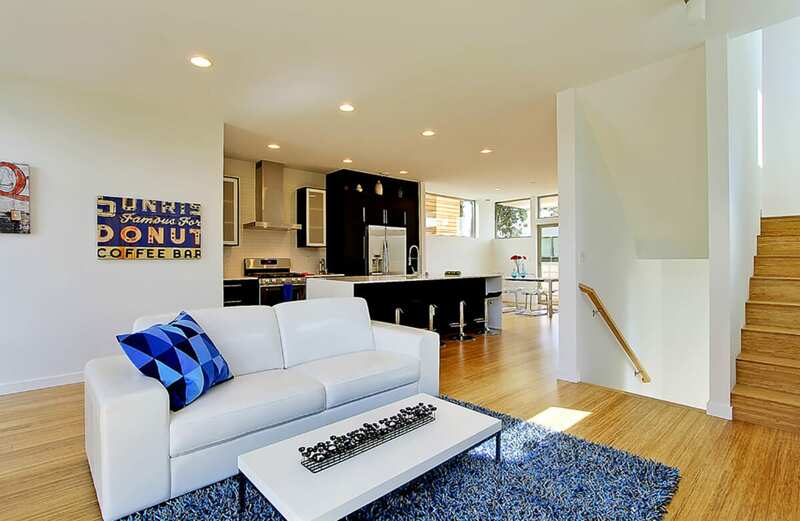 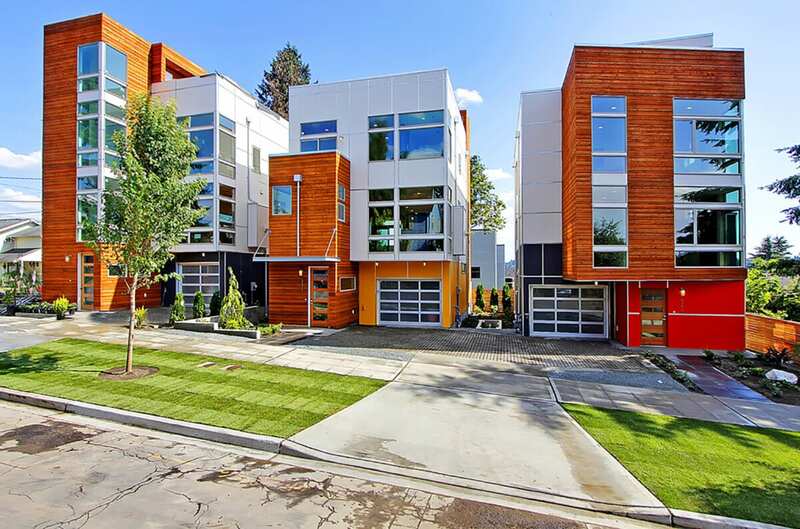 2315 South Norman Street is located in Seattle’s developing Judkin Park neighborhood. 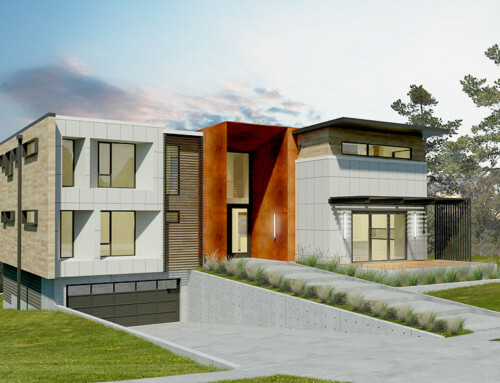 Barcelo Homes offers three ultra sleek, highly efficient, contemporary green homes with approximately 2500sf of spacious living. 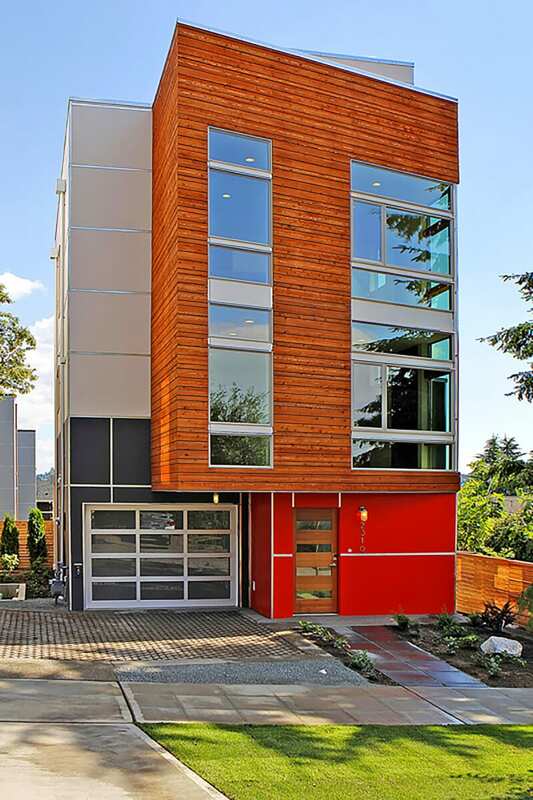 Attached parking and private roof-top decks with views of the Seattle skyline make these homes so impressive. 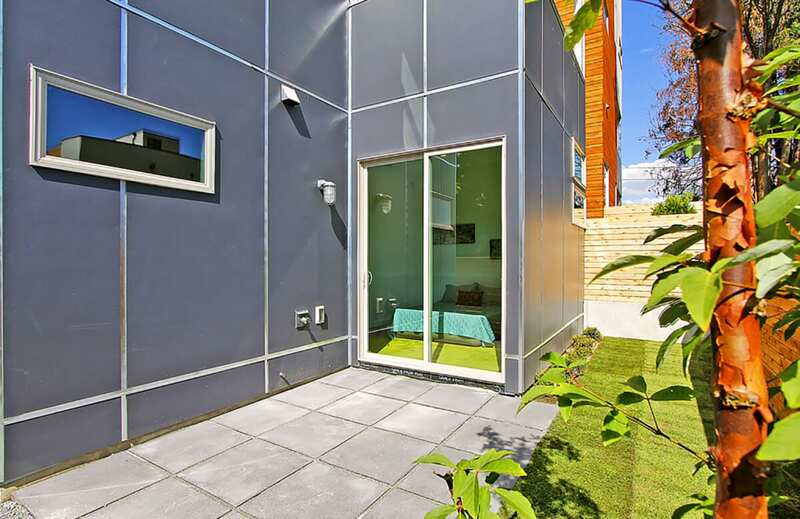 The site is conveniently located close to Downtown Seattle, and the International District, with easy access to I-5, I-90 and public transit. 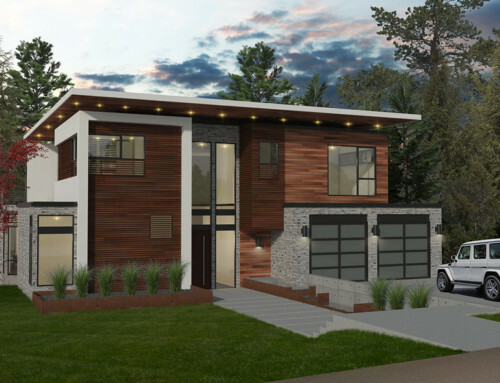 These homes are also sited 2 blocks north of the Mountain to Sound Greenway providing access to designated bike paths and public green space. 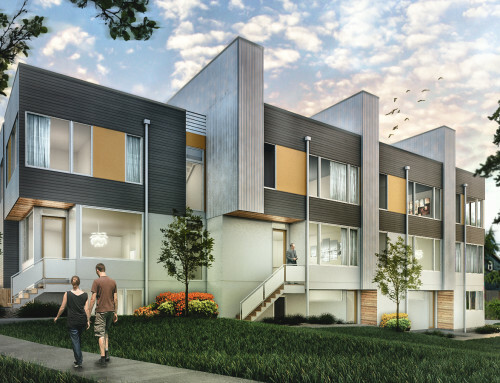 Each of these Barcelo homes offers high end design and quality finish detail. 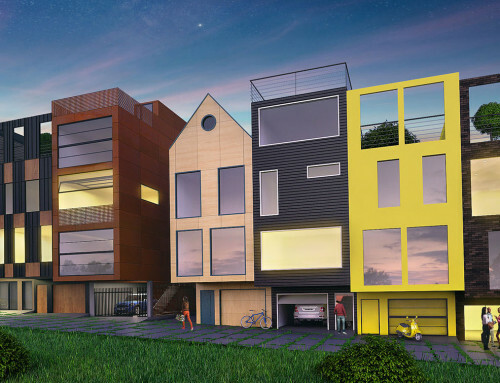 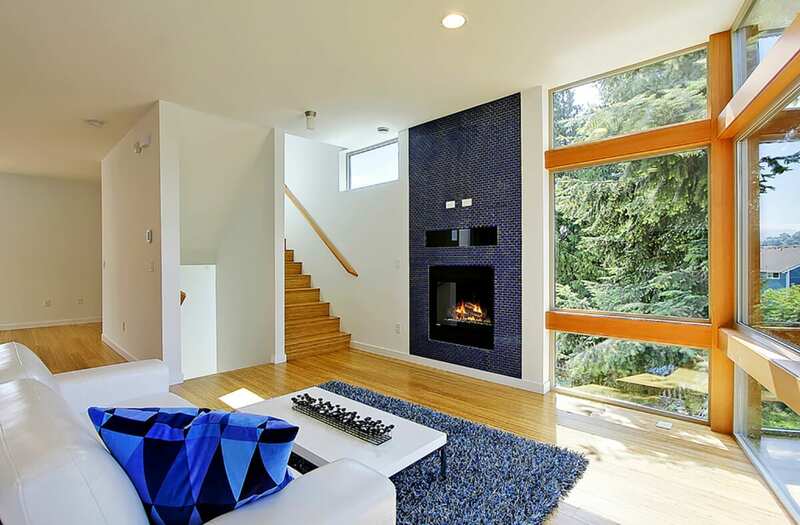 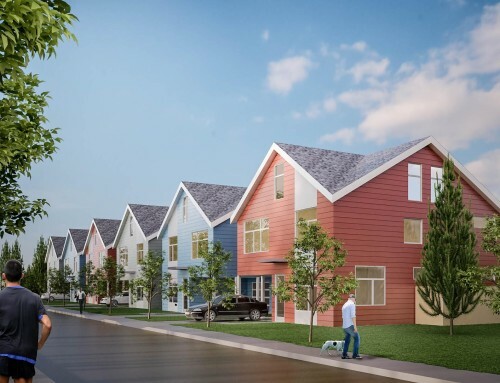 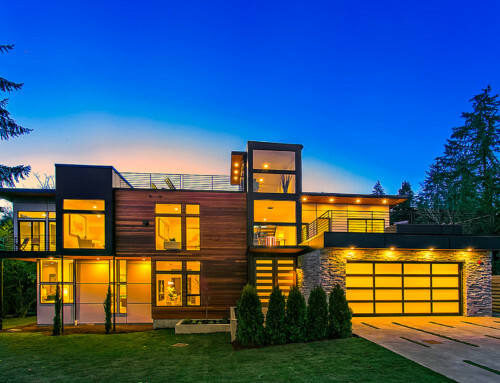 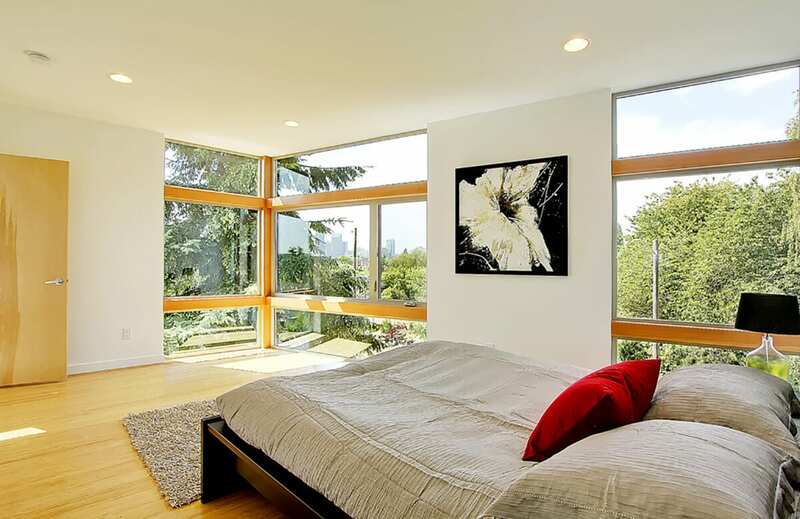 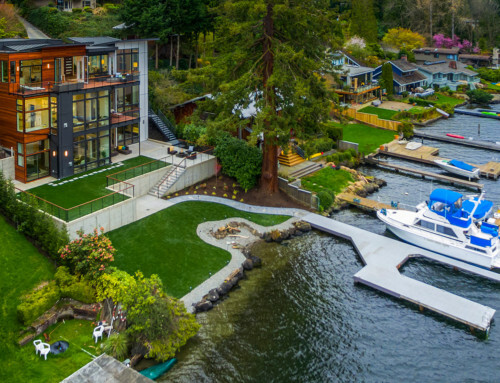 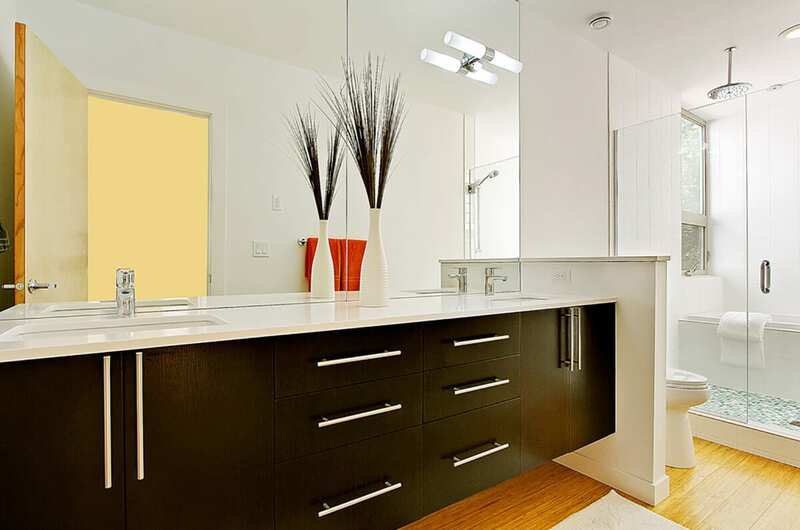 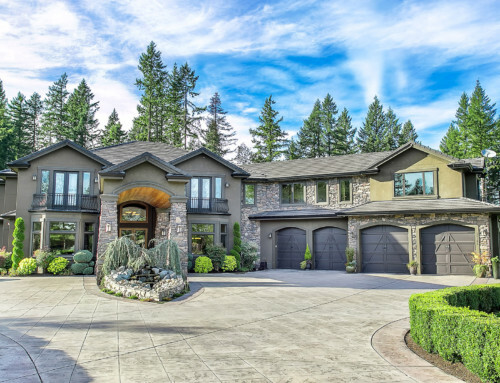 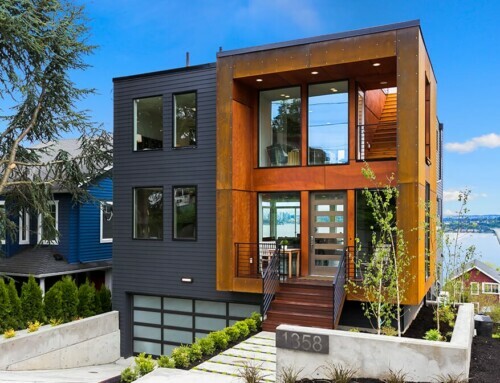 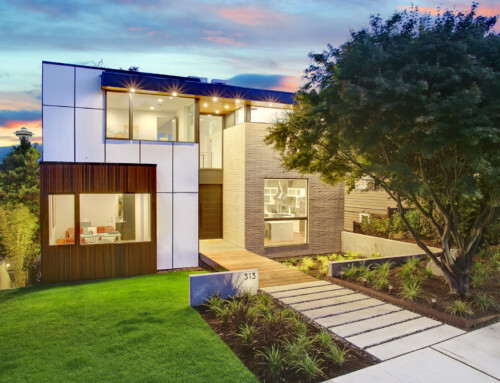 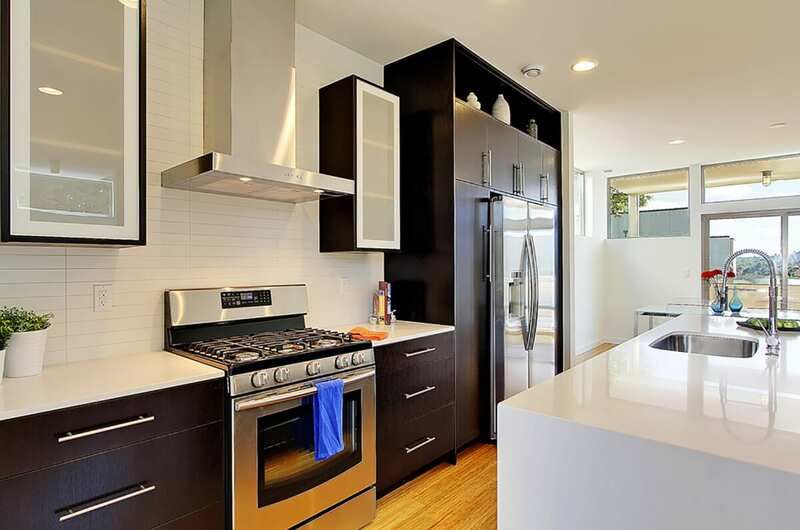 These homes are designed by Seattle’s award winning architectural firm, Julian Weber Architecture & Design. 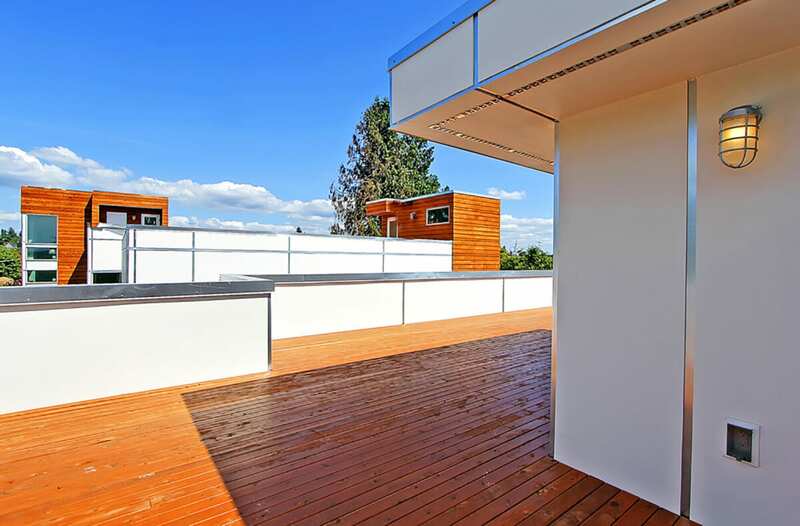 Blown insulation on all exterior walls and ceilings.